Who doesn’t like spreading a little love? Every day is a chance to lend a hand, go the extra mile for a friend, and put people first. Today we want to share how this came together on a day devoted to love. 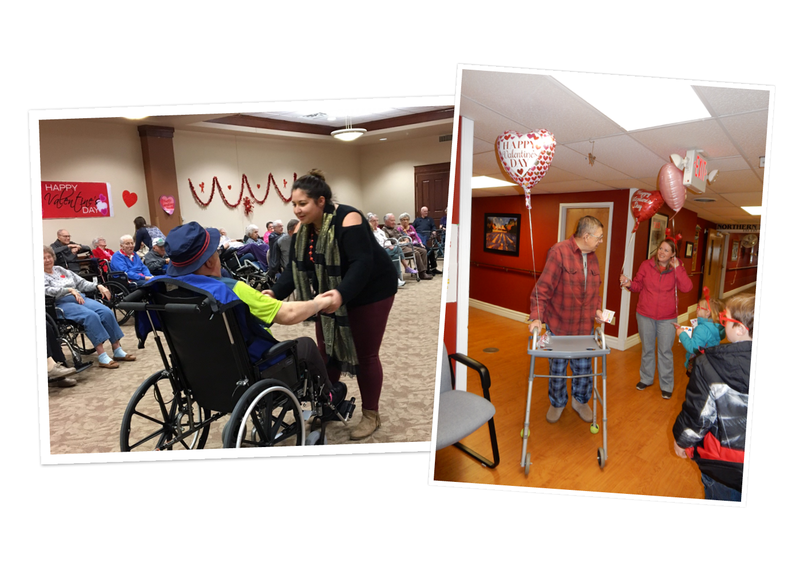 This year for Valentine’s Day, we decided to surprise residents of local nursing homes with cards filled with joy. Each Choice Financial location molded the project to fit their community. And we were surprised, and moved, by the results. To start, we asked our youngest customers — the kids in our Adventure Club — to color and write the cards. We printed out 2,000 cards, which were then custom designed by the kids using crayons, markers and stickers. 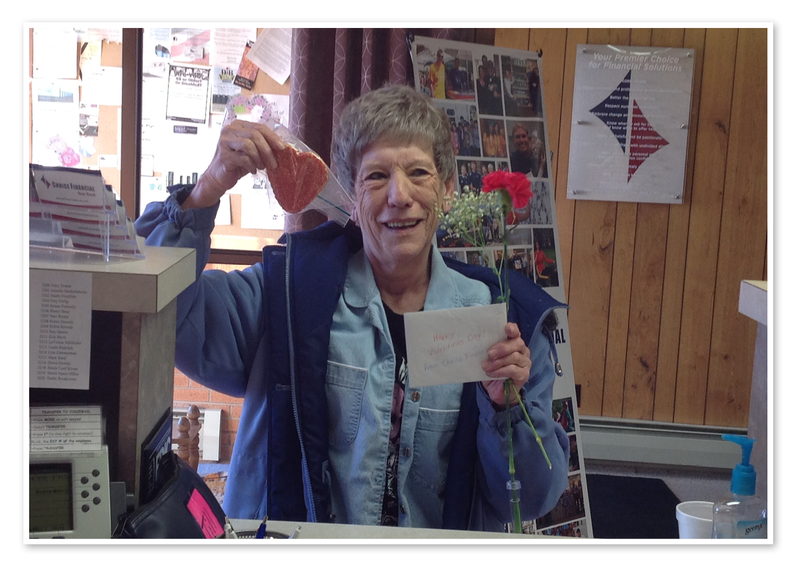 Come Valentine’s Day, the cards were brightly colored and ready for distribution. 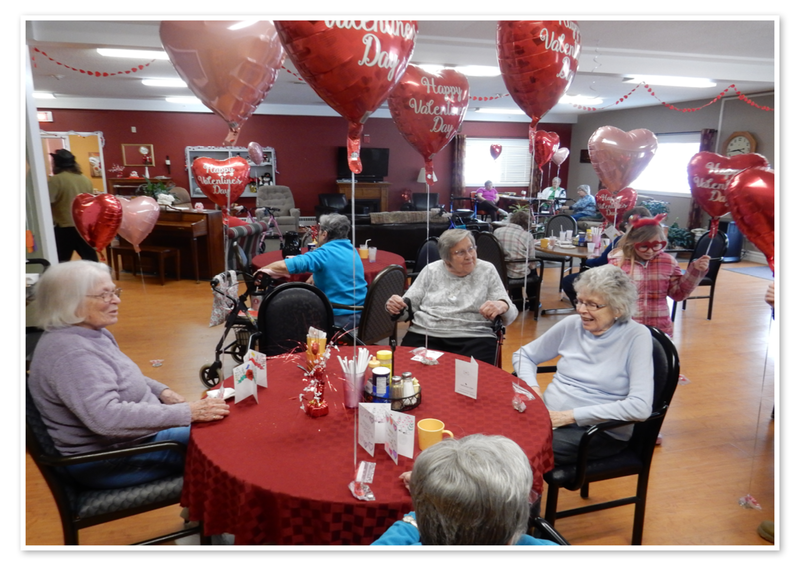 In Grand Forks, our fledgling Cupids making their deliveries stumbled upon a lively polka dance and stopped to learn a few dance moves from the experts. Some of the most memorable stories came from our Medina location, which, in fact, does not have a local nursing home. Instead, the team members came to us and said they would like to give their cards to the widowed men and women in their community. 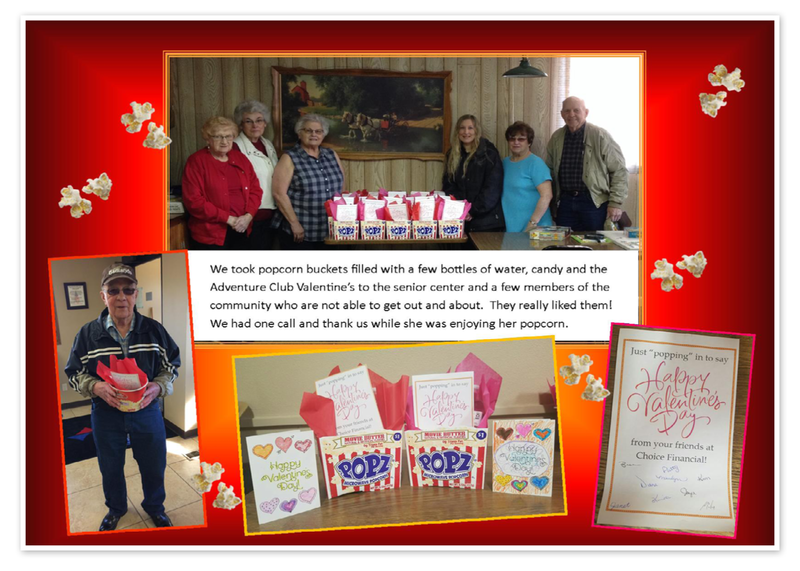 On Valentine’s Day, the cards — colored by first graders and kindergartners — were delivered to 25 men and women, along with a cookie and red carnation. Overall, it was a true celebration of love, and one we will not soon forget. 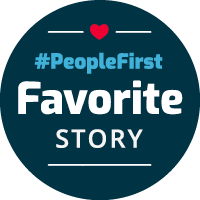 We are so proud of the way our Choice Financial family continues to put people first — not just on Valentine’s Day, but every day!